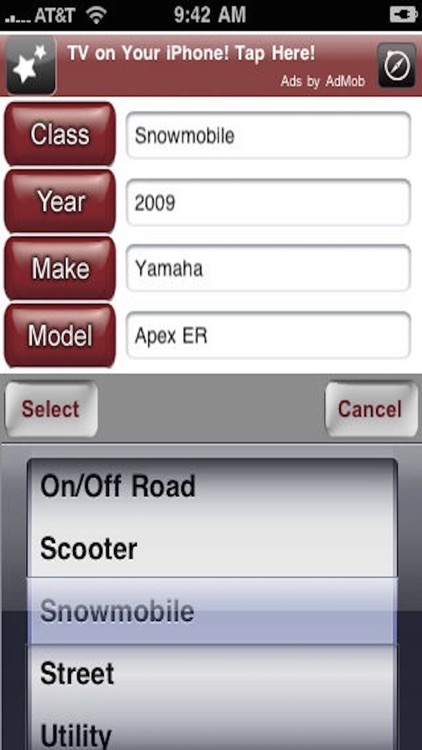 Need to find out what a motorcycle or ATV is worth while you’re on the go? 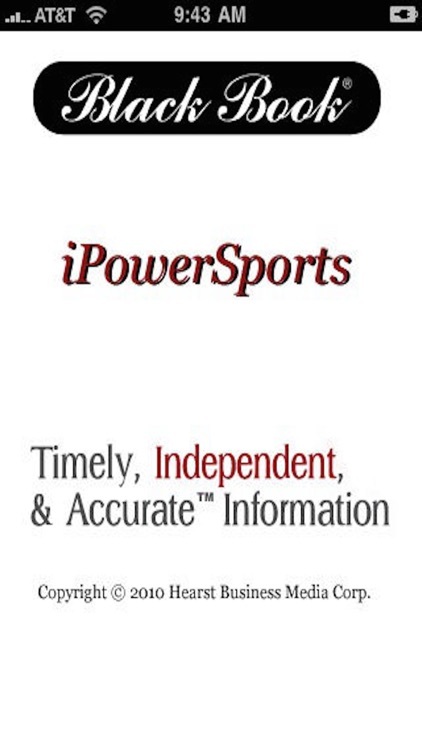 Black Book’s latest Mobile Solutions application, “iPowerSports” provides you with instant access to Black Book’s timely, independent and accurate values for all powersports vehicles. 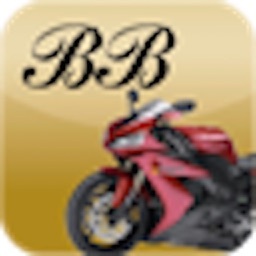 You’ll have everything you need to properly value motorcycles, all-terrain vehicles, dirt bikes, scooters, utility vehicles, personal watercraft, jet boats, and snowmobiles. 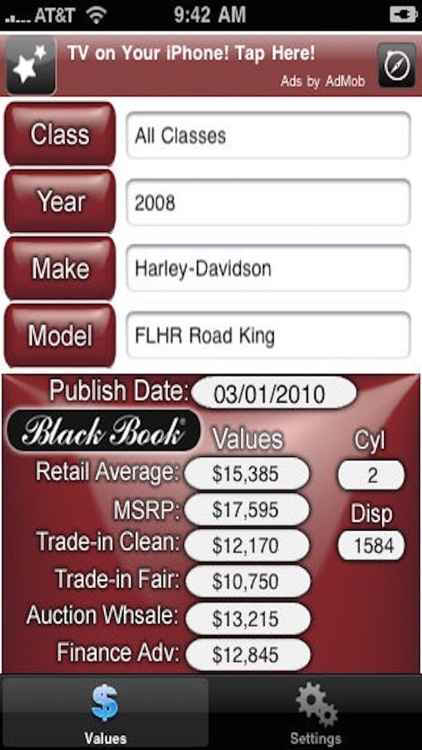 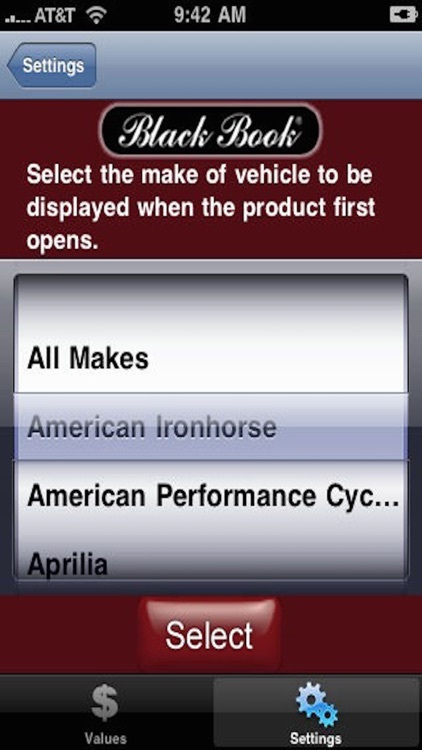 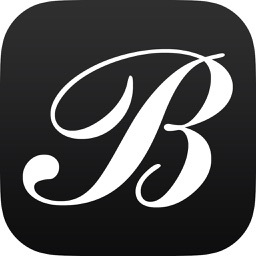 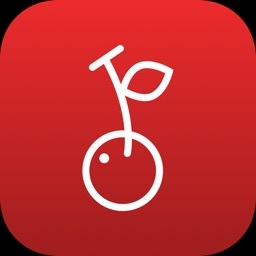 Unlike other applications that may report outdated information, Black Book’s iPowerSports app is updated at least 12 times a year, so you always have the right value. 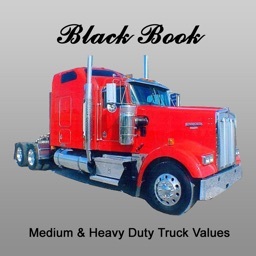 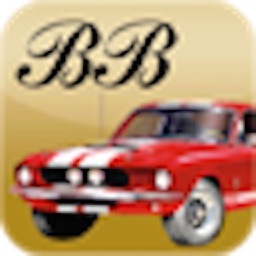 Now, you’ll be able to tap into Black Book’s extensive database which contains more than 13,000 vehicles dating back over 27 years. 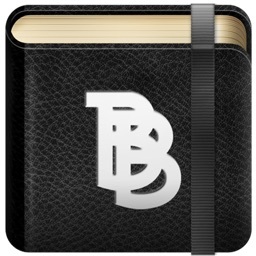 With Black Book, you’ll always today’s value.